Do you want a light sandal in a fashionable design? When you buy a Sanita Randi Flex sandal, you will get a black sandal made in the best quality of the market. 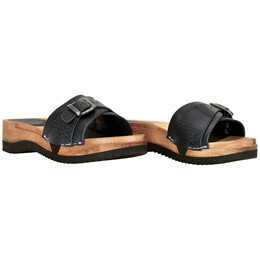 This sandal is made of black full grained leather, which adds a special character to the shoe. 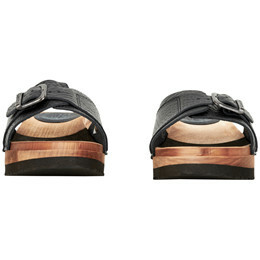 On the upper there is added a buckle that makes it possible to adjust the sandal to your foot. 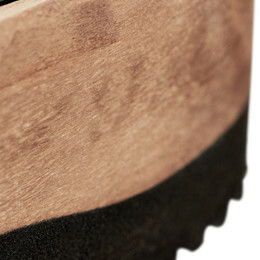 The sandal is made with a light sole of lime tree with a flexible wedge for a better comfort.